This week’s featured DJ is the top DJ in Ireland!….literally, that’s right Donegal Wedding DJ – DJ Scotty comes from all the way up in Malin Head, Co, Donegal, but don’t worry he offers a nationwide service regularly travelling all over the country to create happy memories for brides and grooms. John Hegarty (DJ Scotty), who has been a DJ for the past 17 years, has become more and more in demand for Weddings. His passion for music from all Genres and his entertaining MC style has shown his popularity in the wedding sector increase immensely. 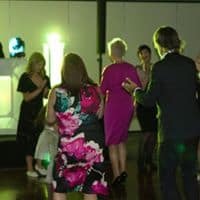 John who has been a specialist in weddings for a number of years believes that by combing nostalgic Tunes and modern classics he will keep the wedding Guests all dancing right into the wee small hours, which makes this DJ so popular. One of the many benefits that bride and grooms get when they book DJ Scotty is the unique games he can provide to really make any wedding day stand out from the rest, from traditional Mr and Mrs, interactive Mr and Mrs quiz, lip sync, dance-offs,sing-offs,bridal Band camp or even rock and roll bingo at mealtime and he even offers a bespoke package where he will introduce the wedding party at meal time, play intro music and play Ambient background music during your meal along with his trademark party games. DJ Scotty offers a range of services from his after band package to his bespoke all day package couples can choose to add on things like uplights, dancing on the clouds, wedding monograms, confetti cannons and you can even add a live saxophone player to play along while DJ Scotty rips it up on the decks with his smooth mashup skills between one floor filler to the next! More info on all services can be found at www.djscotty.ie where you can enter a few details to get a free instant quote! 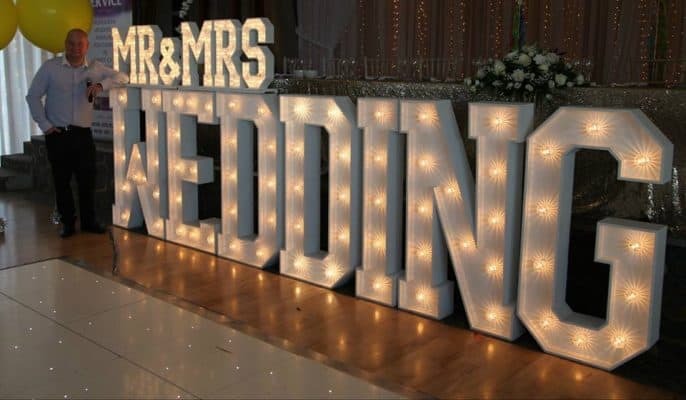 the wedding awards recognises and rewards the efforts and dedication of the very best in Ireland’s wedding industry and in fact he has made it to the final 10 this year again. The winner will be announced at The Irish Wedding Awards, held on the 28th of January 2019 at the Crowne Plaza hotel Dublin. 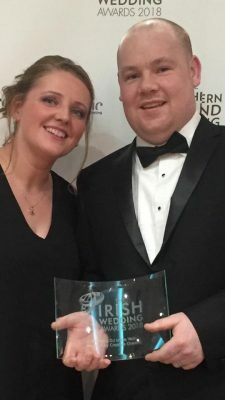 John along with A number of DJs from the Irish wedding DJ association are up for the award so we would like to wish all the finalists the best of luck.